Dillie takes a short break from her Fascinating Aïda gal pals with some brand new songs and some grand old favourites. With gorgeous songs of love and songs of disgraceful filth, Dillie will break your heart, mend it again and have it sent to the cleaners for pressing. And she'll give you her recipe for chutney while she’s at it. 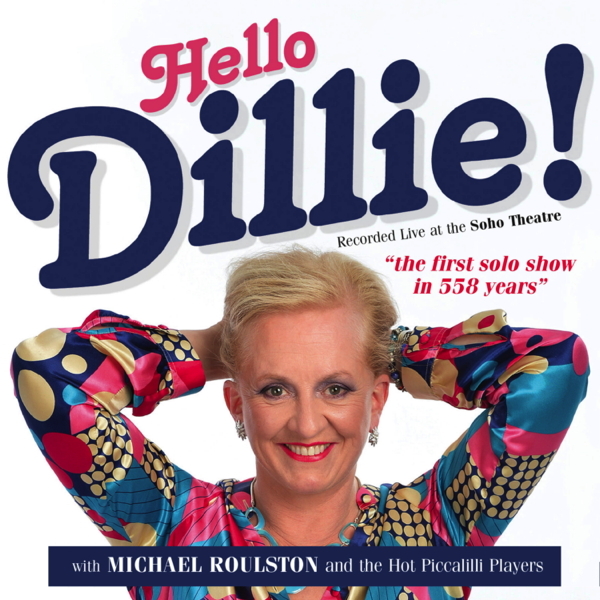 Dillie is accompanied by a band of brilliant musicians including the cabaret legend Michael Roulston on piano. 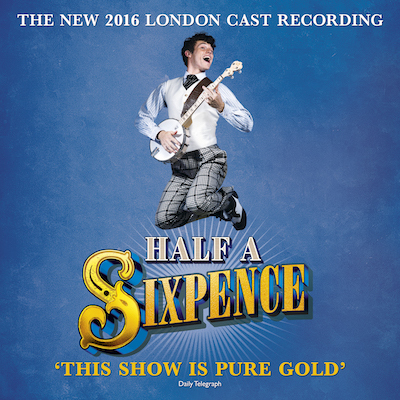 Recorded live at the Soho Theatre, London in November 2016.